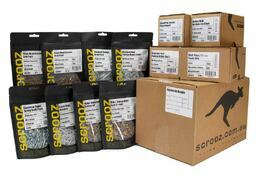 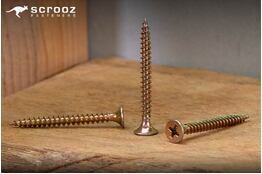 Plasterboard and drywall screws from our high performance screw range. Features include rounded bugle countersunk heads to prevent damage to the paper skin and prevent pull through during fastening. 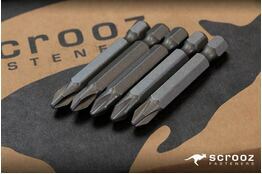 Slim twinthread shank and a sharp easy start needle point for fast driving. 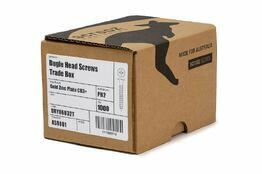 Designed for fastening plasterboard, gyprock and drywall sheeting to timber and light guage steel. Self piercing hardened needle points for fast start and accurate screw positioning on the board.